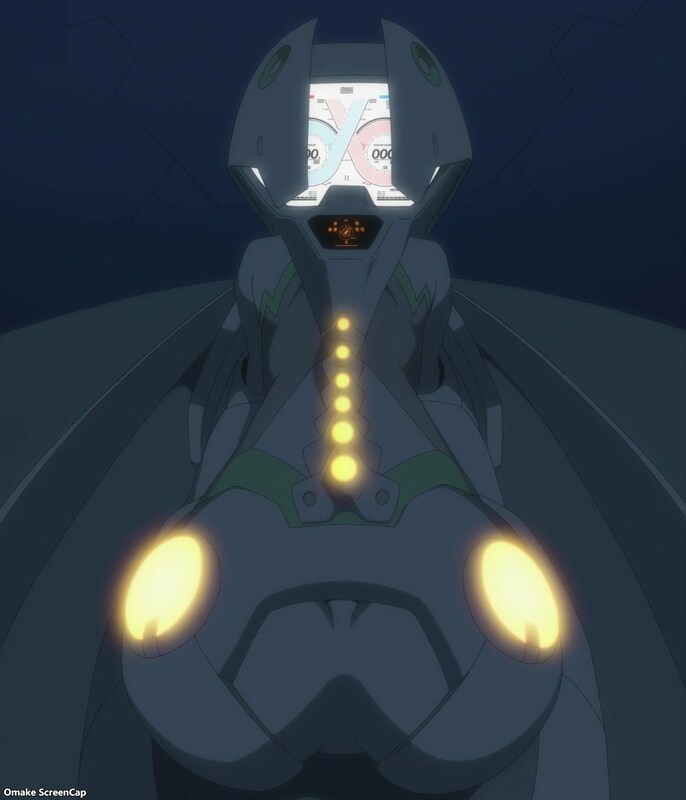 They've always shown Genista, the FranXX based on Kokoro, with a big gun and we finally got to see what it can do. 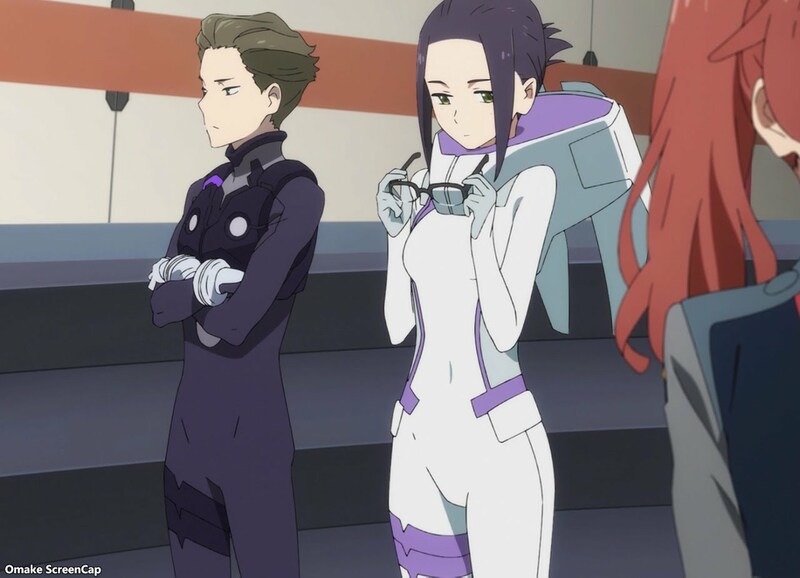 They've been hinting at a relationship, or at least a partnership, between Kokoro and Mitsuru for a while now, but the question was how were they going to get them together and kill off their partners (yes, yes, it's obvious Futoshi and Ikuno are going to die, but not until Ikuno is revealed to be a full-blown lesbian). We got major progress on all those fronts with a Partner Shuffle. 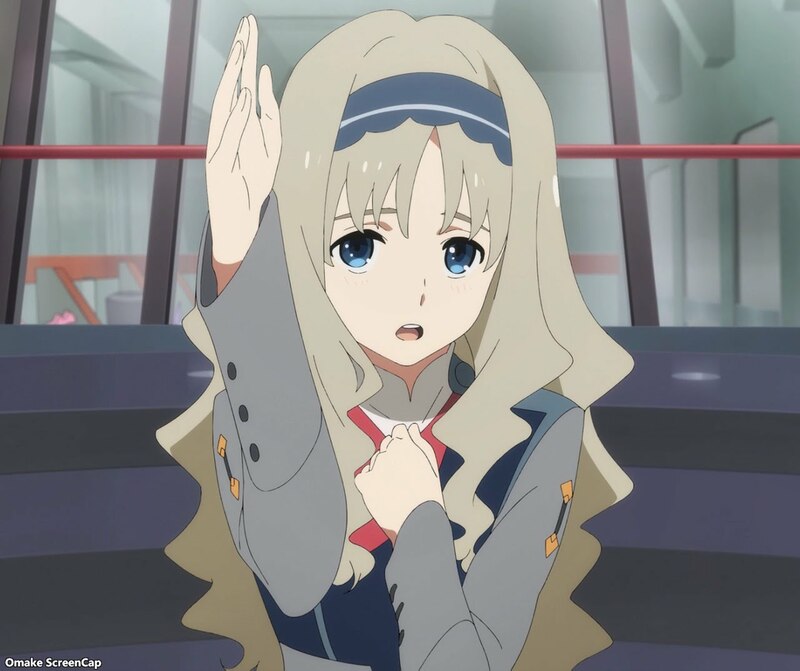 Also confirmed is that all the girls can go into Stampede Mode, not just Zero Two.